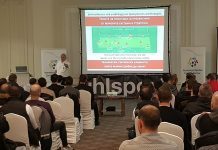 Why it is so important in modern football to organize a small group training for each position (center back, full back, center midfielders, wing players and center attackers), is the subject of the first position-training seminar. Also: How do you organize a team training so that a targeted position training is possible? 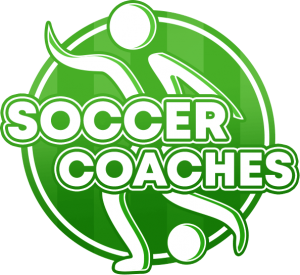 Topics: Technical and tactical requirements for building up the game of the center back, important function in the build-up, interaction with the players in the respective system, basic behavior in opening the play against 1, 2 or 3 strikers. In addition to the tactical explanations, Ralf Peter presents training exercises for small groups and a team training. This seminar is about the technical and tactical requirements for building up the game of the full back. It is about important functions in the build-up, changes of position, situational participation in the offensive play, basic behavior in opening the play (build-up over the wing, initiation of shifting the play, target passes to the 6, attacking balls into the attacking center, flat or as a long ball). In seminar 04, Ralf Peter presents a special position-training focusing on the technique for the 6s. 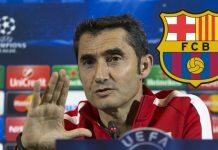 Theory: Technical and tactical requirements; important position techniques; position-training focusing on the technique of the back four (focus: performing together with the 6’s); Anti-Pressing ball. Training exercises for position-training focusing on the technique: Small group as a special training; “The team trains the position” (connecting the special training of the game position with the team training). 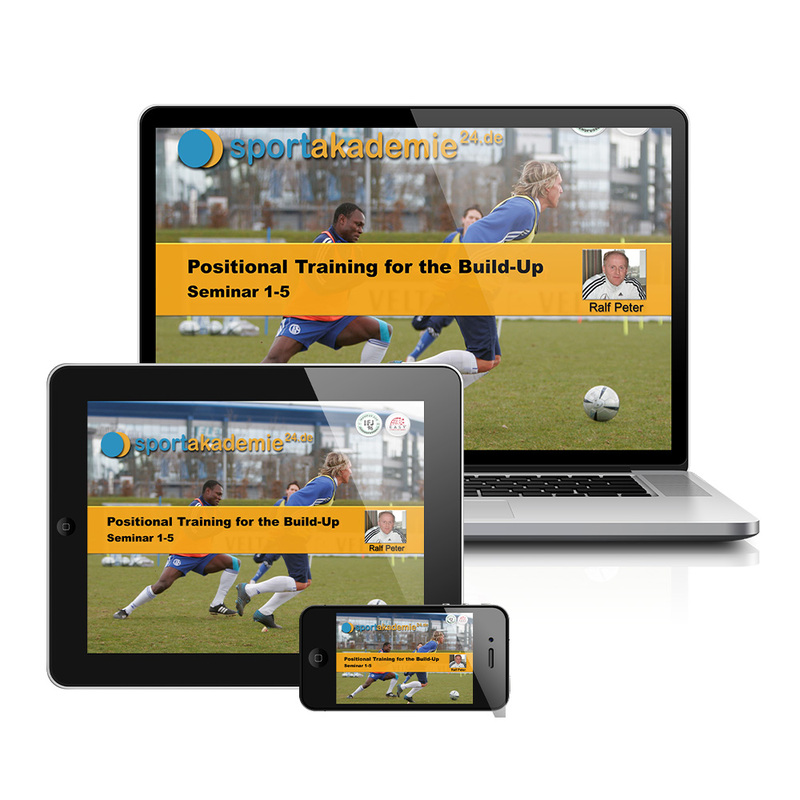 Position training – outer wing players and central strikers are the topic of the 5th part of this seminar series. 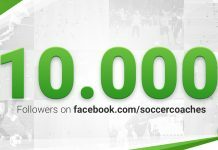 Theory and practice: Technical and tactical requirements of the wing players and center forwards; Important position techniques; Position-training prioritizing technique in the build-up 11 vs. 11; 5 variations to 11 vs. 0; Positional training under simplified competitive conditions; competition-like position play. Training forms for position-training concentrating on technique: Small group as a special training; “The team trains the position” (connecting the special training of the game position with the team training).